I’ve been a planting fool. This year I’m in my new apartment and I have a porch out front and concrete patio out back so I started some small container gardens which include tomato plants, herbs to eat, herbs to keep mosquitos at bay and even beautiful flowering plants to attract butterflies, bees (to pollinate), and hummingbirds. My motto in life is to ‘bloom where you’re planted.’ No matter where I’m living or how long I’ll be there, I make use of the space available to me with plants. I save money by growing my own organic vegetables and what I don’t grow, I buy at the Farmer’s Market and/or the grocery store. Love stocking up on natural and organic products at your local Publix? I prefer to buy organic products when they’re available. I used to have to make a trip out of town to do that, but now more and more grocery stores are seeing the need to stock and sell organic products for shoppers like me. Take Publix for example. They offer organic products in just about every department. 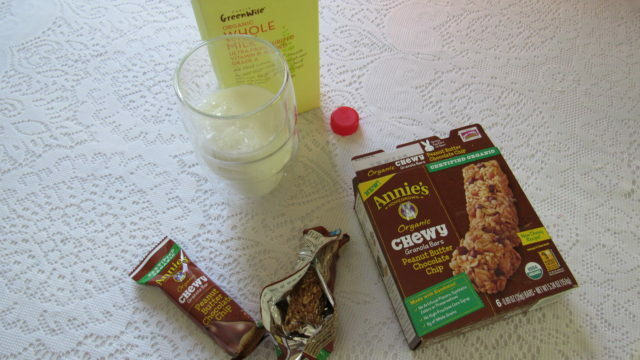 Products like Annie’s and Publix GreenWise Organic Milk. Over the weekend, I was able to grow springtime savings at Publix and receive a free half gallon of organic milk. Keep reading to see how you can get your own free Publix GreenWise Organic Milk. 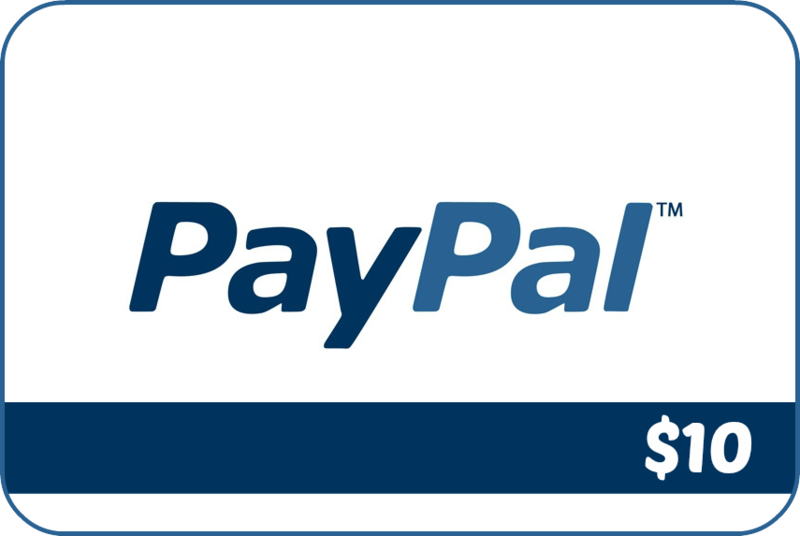 Offer ends April 21, 2017. 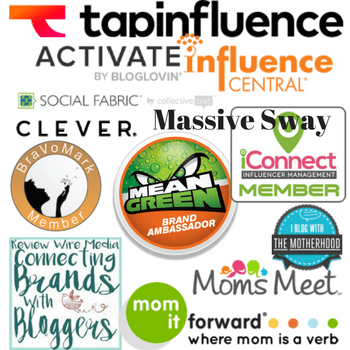 Are you ready to build a better basket for your family? It’s the perfect time to make delicious choices that are good for everybunny in your family. 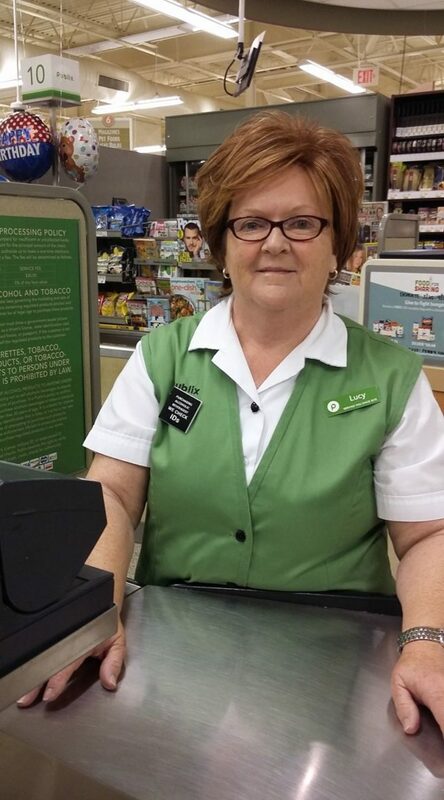 In case you didn’t receive your Publix Extra Savings Flyer, stop at the front desk when you arrive at your local Publix and ask for one. 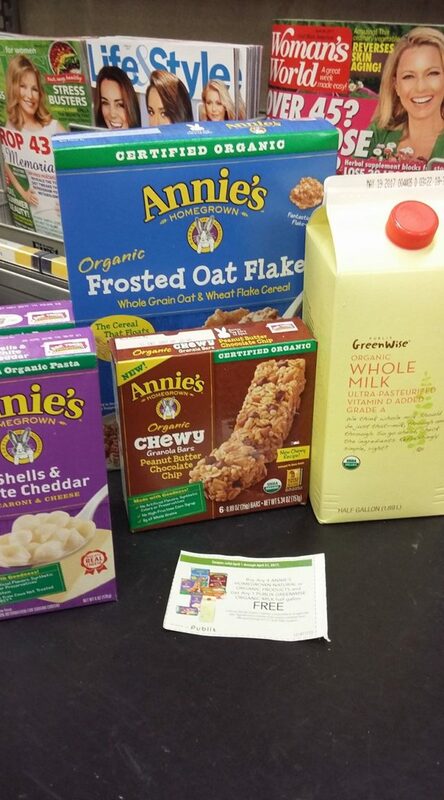 In the paper, you’ll see a coupon for the free half gallon of milk when you buy 4 participating Annie’s products (Organic Frosted Oat Flakes, Organic Double Chocolate Brownie Mix, Organic Chewy Granola Bars, Organic Whole Milk Yogurt, Shells & White Cheddar and Organic Cinnamon Rolls). 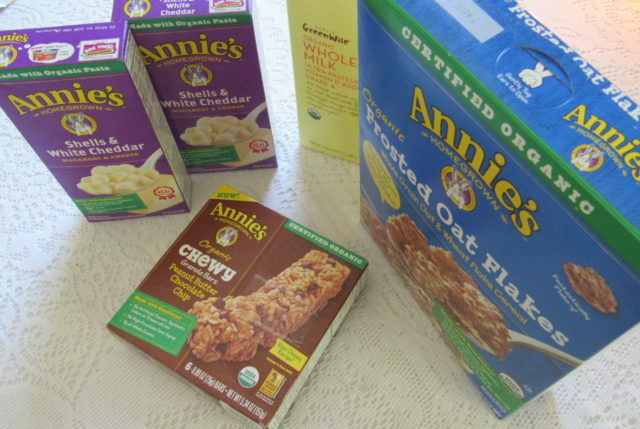 If you’ve never purchase Annie’s products before, I can pretty much guarantee that Annie’s homegrown natural & organic products will be a hit in every home across the good ole U.S.A.
For my 4 Annie’s products, I purchased 2 boxes of Shells & White Cheddar (for a recipe I’m going to share below), Organic Chewy Granola Bars, and Organic Frosted Oat Cereal. All of these pairs so well with my free half gallon of Publix GreenWise Organic Milk. Like in my cereal. 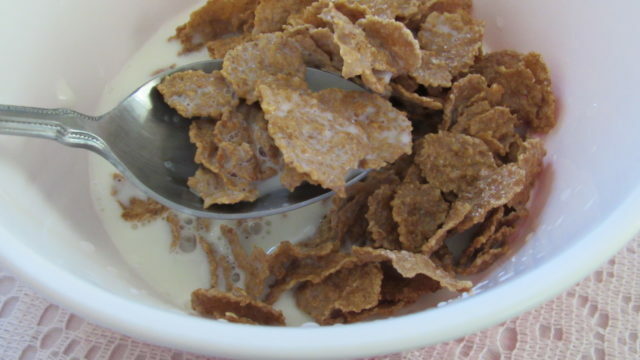 I love the cereal for the flavor and because it doesn’t get soggy before I finish my bowl. 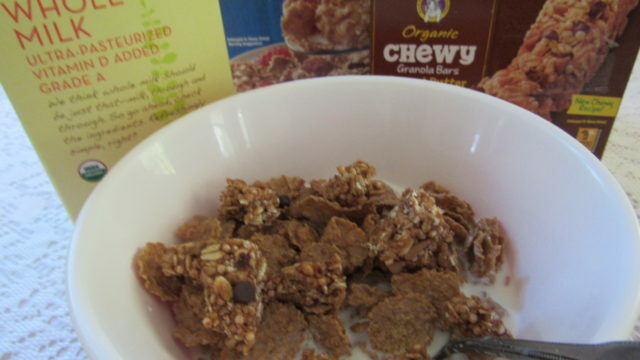 When I need a little extra fiber in my diet, I break up and add one of Annie’s organic chewy granola bars in with my cereal. And for snacking on my granola bars. I’ve yet to try a flavor choice of Annie’s Organic Chewy Granola Bars that I don’t like but peanut butter and chocolate chip is my favorite. I pack these along when we’re traveling because they’re not messy and we all enjoy the flavor. Abby loves them so much that she breaks up a couple in a cup, adds Publix GreenWise Organic Milk and eats them like a cereal. Are these photos making you as hungry as they’re making me? Wait till you see my recipe. Speaking of my recipe, this recipe makes enough to feed a family of 4 – 6 members, depending on how many helpings your family eats. 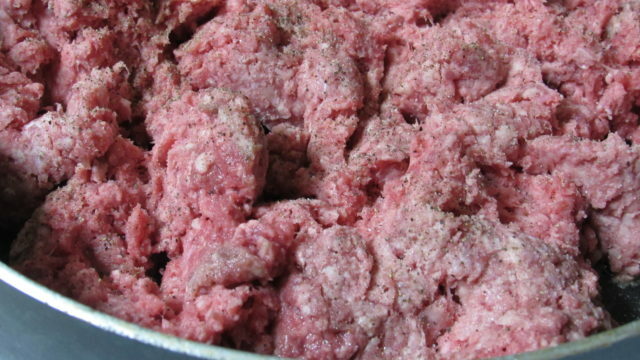 Brown the hamburger meat completely and add salt and pepper to taste while browning. I use a lot of salt and pepper so I used 2 teaspoons salt and 1 teaspoon pepper. Set heat on medium. Add 2 teaspoons chili powder, 1 teaspoon onion powder, 1/2 teaspoon garlic powder, 1/2 teaspoon rosemary, pinch of red peppers, and 1 bay leaf. Add lid if desired and cook for 30 minutes. I don’t like soggy pasta nor soupy hamburger helper so I make my shells as directed and add it to the hamburger mixture. If you want a one pot meal, you could make it in the frying pan with your hamburger but drain the grease first. I cook my grease out of the meat. The longer it cooks, the better the seasoning flavor enhances this dish. Remove the bay leaf before adding the pasta. 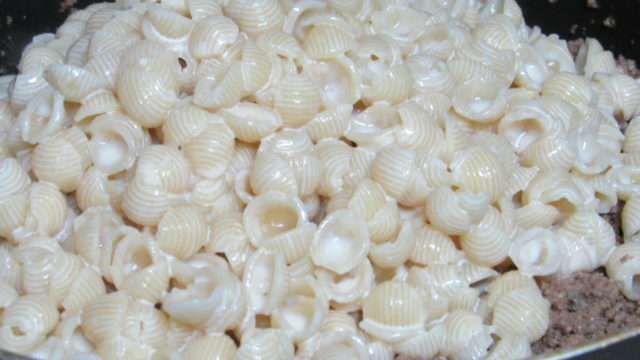 Make your 2 boxes of Annie’s Shells & White Cheddar in a sauce pan. Don’t forget to double your milk. 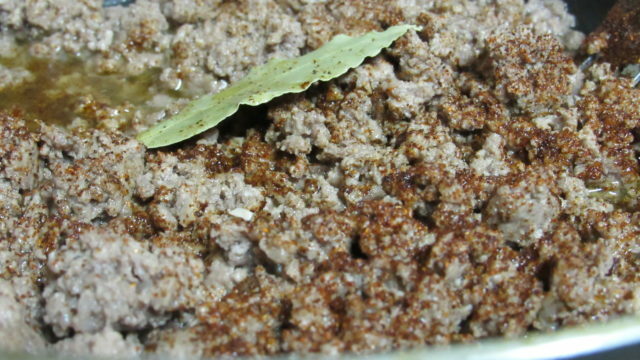 As mentioned above, depending on the percentage of grease in your hamburger, you may have to drain it after 30 minutes and before adding the shells and cheese. 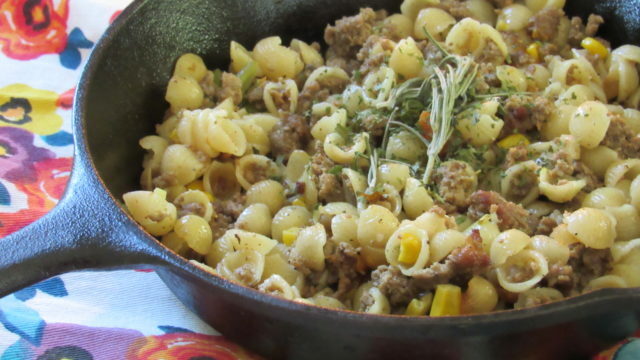 Add the organic pasta to your hamburger in 30 minutes. 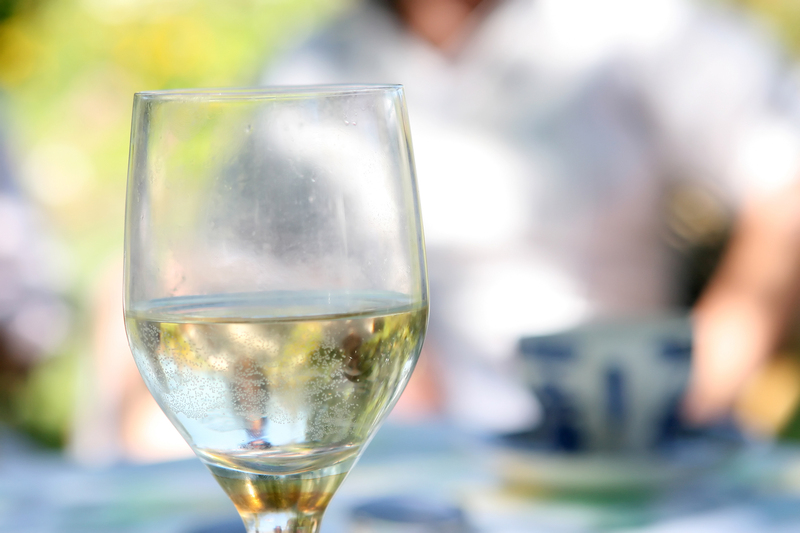 Feel free to use my recipe and I’d love to hear your thoughts on it when you do. What’s your family’s favorite way to drink Publix GreenWise Organic Milk and which Annie’s organic products are your favorite? This sounds delicious. I’ll have to make this for my daughters. I’ve never used hamburger helper in my pasta before. This is a great idea especially for meat lovers. That “Hamburger Helper” recipe looks delicious! We love that one-pot type of meal. I am going to try this one! We have been buying this Annie’s cereal for a while. My kids love it. I am so happy that the Annie’s brand is expanding in stores. I haven’t had Hamburger Helper in forever. 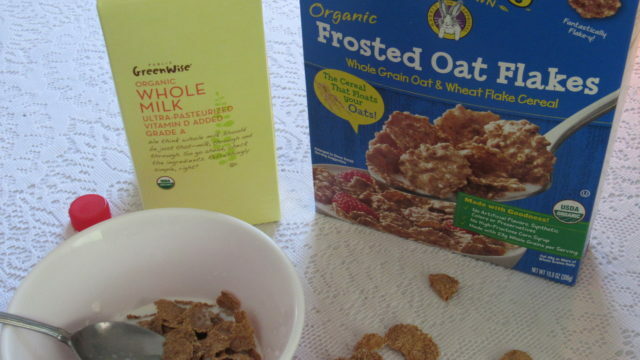 Your organic version sounds so easy to make. I’ll have to try it. I loved Hamburger Helper as a kid. Annie’s snacks sound so yummy too! I love that there are so many ways to dress up Mac & cheese! 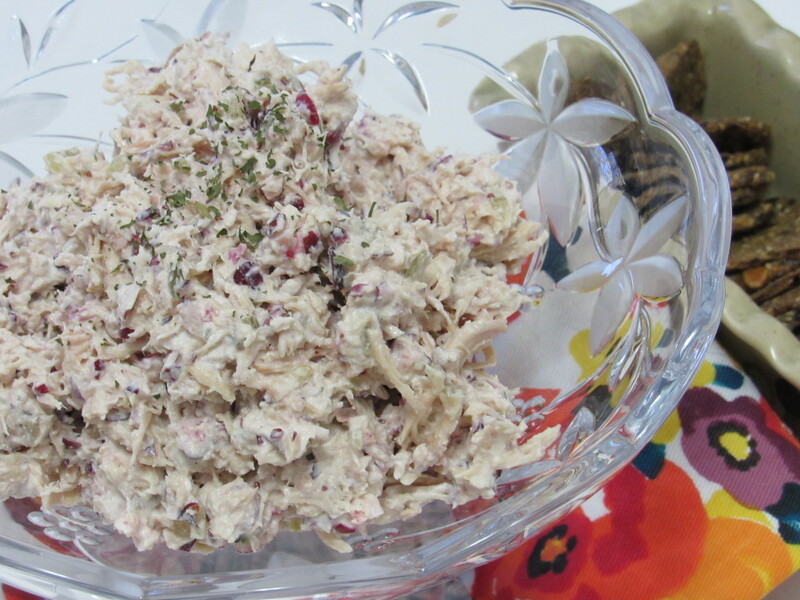 I’ll have to give this recipe a try, I just know the kids will love it : ) thanks! Hamburger helper was a staple in our home growing up. I don’t fix it a ton here but I do occasionally. Adding veggies is a great way to stretch the meal and add nutrients. Such a good food! I gotta love this. Yummy! I would love to try this. This looks so good! My hub doesn’t like “boxed” meals, but he would love this!! I love these all. Super like it. This is what my tummy wants to eat! Delicious! I’m always on the lookout for ways to add veggies in our meals. This looks yummy. I think my family would love this. We LOVE Annies in our family! 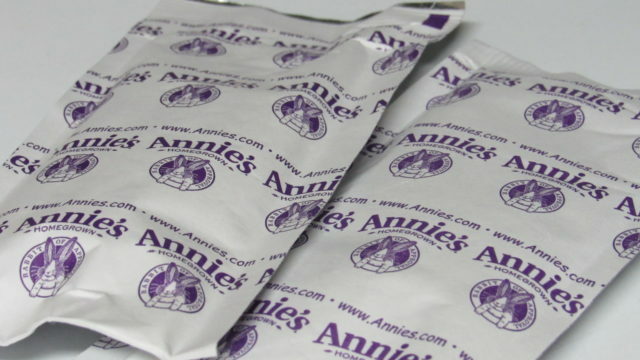 I was buying Annies more than 17 years ago when my kids were tiny! Thanks for the free milk too! My daughter eats a lot of the gluten free stuff from Annie’s Organics. I like the macaroni and cheese! This is a great way to use it up. I love adding veggies and other healthy ingredients to our meals and my kids never complain when it’s with something delicious. I love that you have a garden. We have an urban garden as well. My five year old is growing herbs and fruits and veggies. I look forward to cooking with these items later in the season. 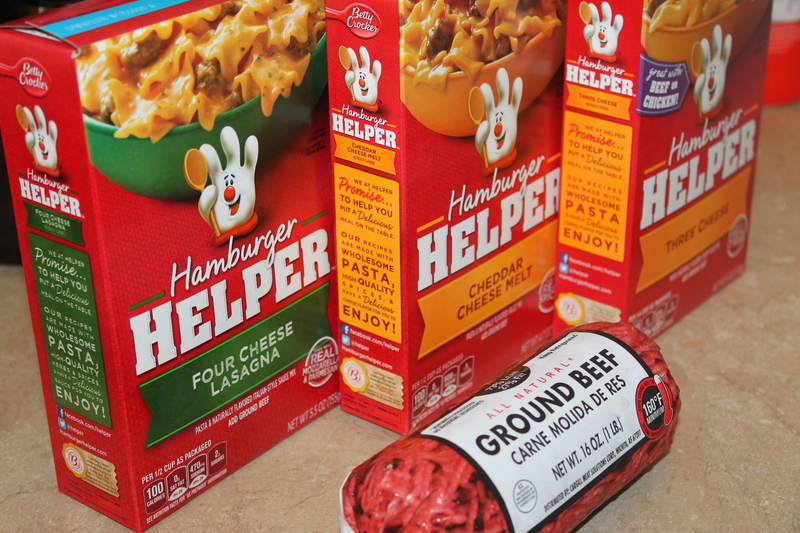 I love making my own hamburger helper for dinner. My kids always love it so I will have to try this recipe soon! We grow and put up our own veggies. Dehydrated and hunt or raise and process our own meat. We have milk cow and grow our own wheat. Going to store doesn’t happen very often. We don’t have a Publix anywhere near here, but I have tried Annie’s before. I will have to try this hamburger recipe. It looks really good! 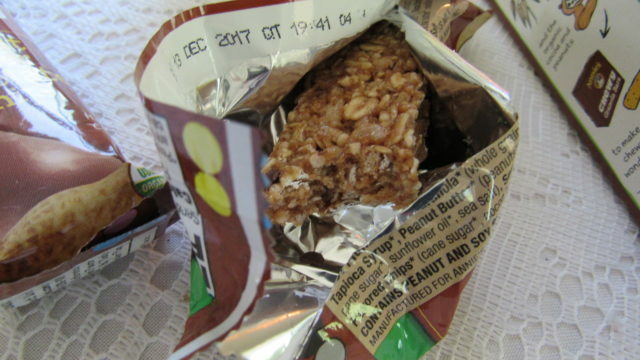 For some reason I did not know they made the granola bars. I don’t know why it makes sense. I am definitely going to have to go out look for these because they look delicious. 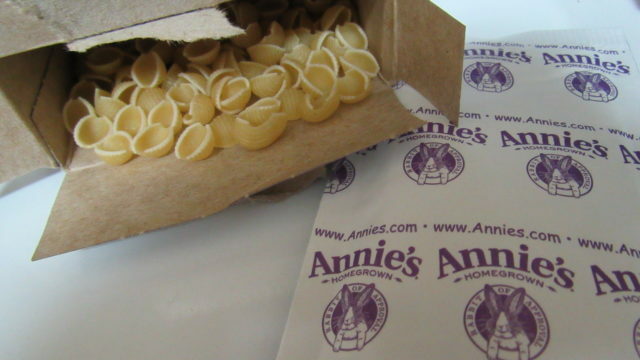 Very nice use of the Annie’s pasta! 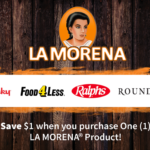 I’m all a fan for their products as their gluten free section tastes great! That looks really good. We try to use organic foods whenever possible, and I love that Annies is a way for us to keep that going when we need something from a box. Thanks! I love this! 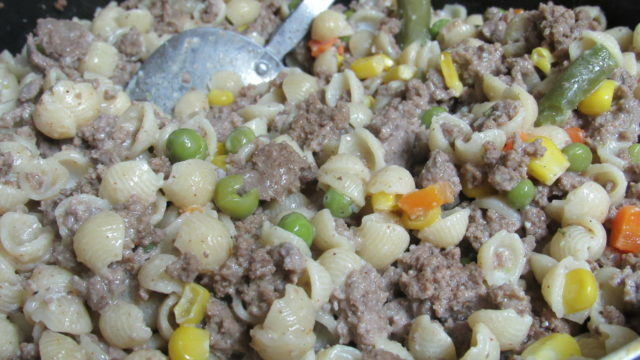 Hamburger helper is a favorite around here, but I always wish it were more healthy. i can’t wait to make this “homemade” variety. Yay! Our family LOVES Annie’s. We purchase their cereal and their macaroni and cheese. WOw, that sounds awesome. What a great way to add some flair to your meal. I love it.